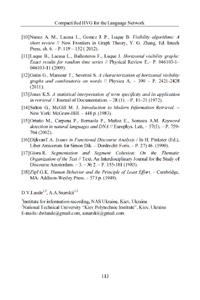 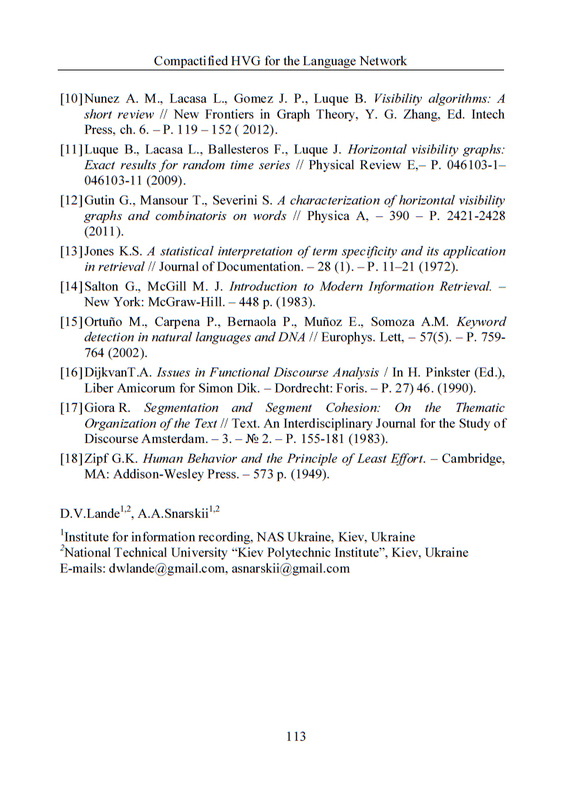 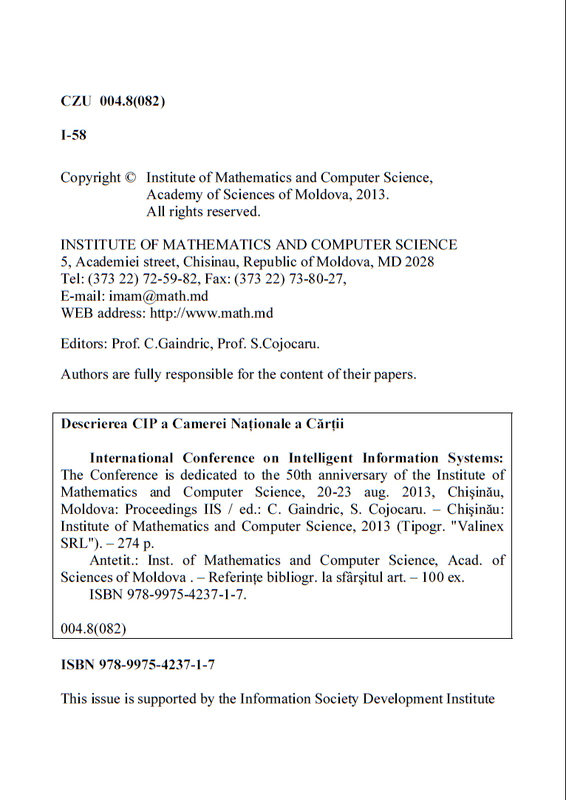 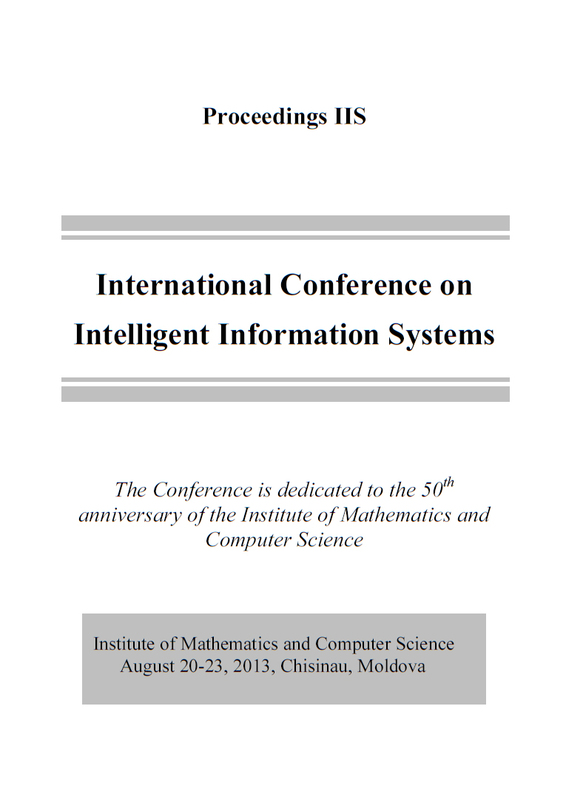 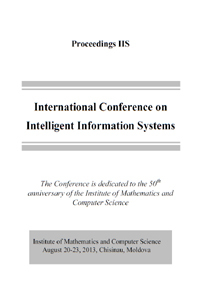 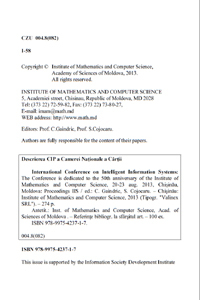 // International Conference on Intelligent Information Systems: The Conference is dedicated to the 50th anniversary of the Institute of Mathematics and Computer Science, 20-23 aug. 2013, Chi.in.u, Moldova: Proceedings IIS / Institute of Mathematics and Computer Science, 2013. 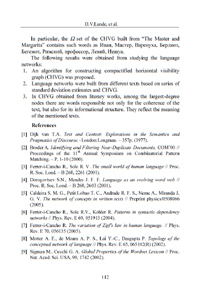 - P. 108-113. 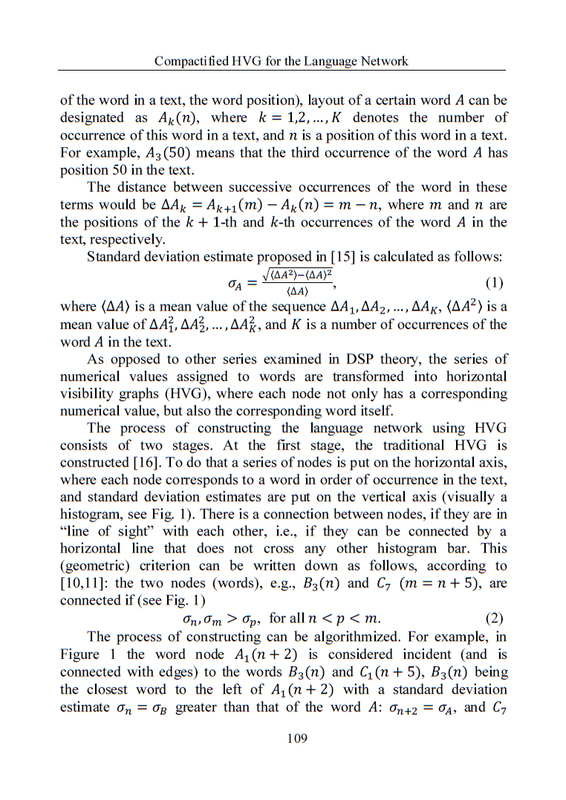 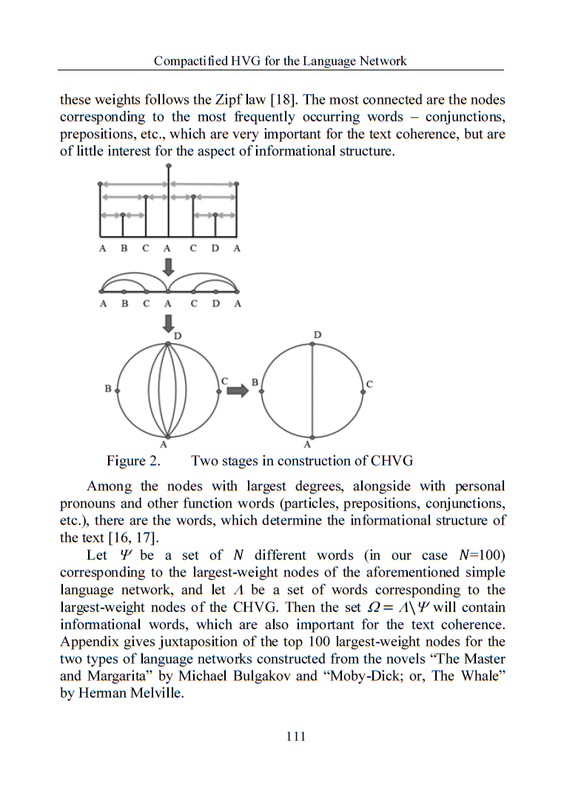 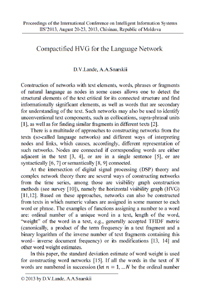 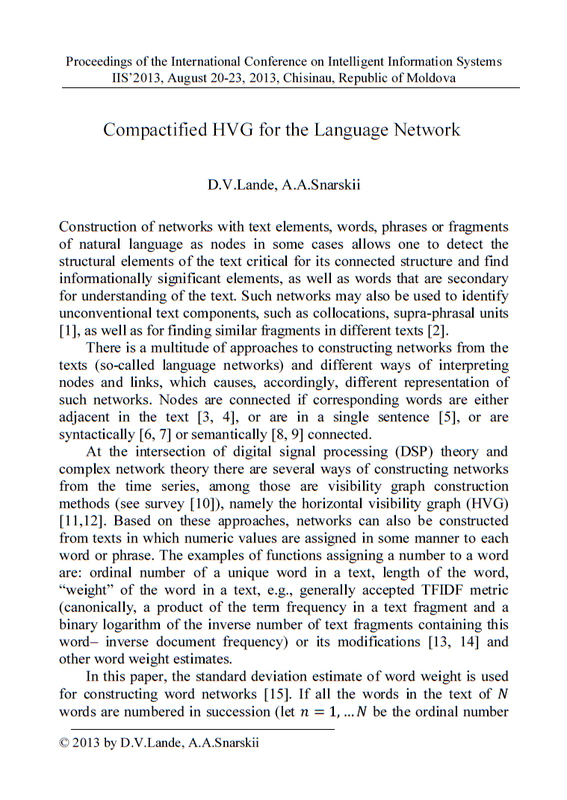 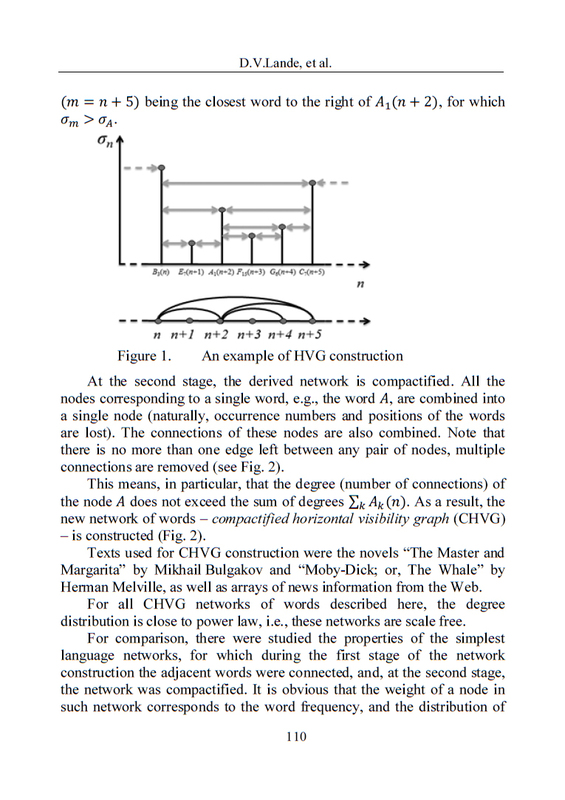 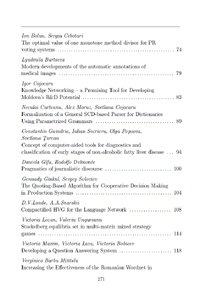 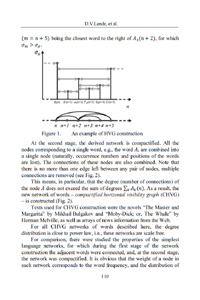 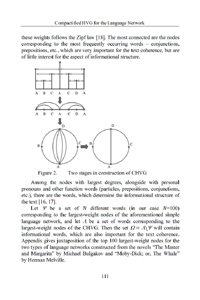 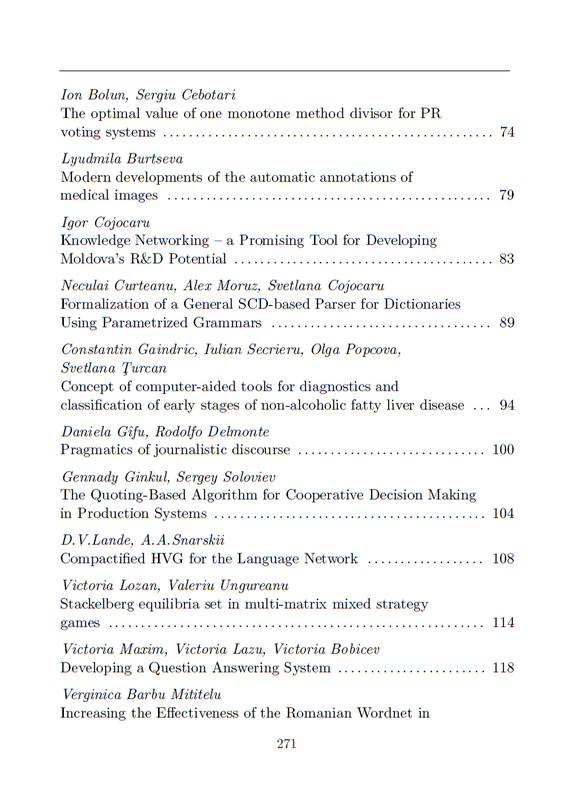 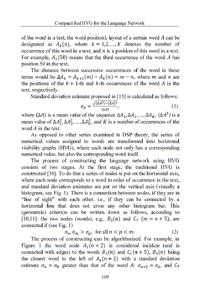 Construction of networks with text elements, words, phrases or fragments of natural language as nodes in some cases allows one to detect the structural elements of the text critical for its connected structure and find informationally significant elements, as well as words that are secondary for understanding of the text. 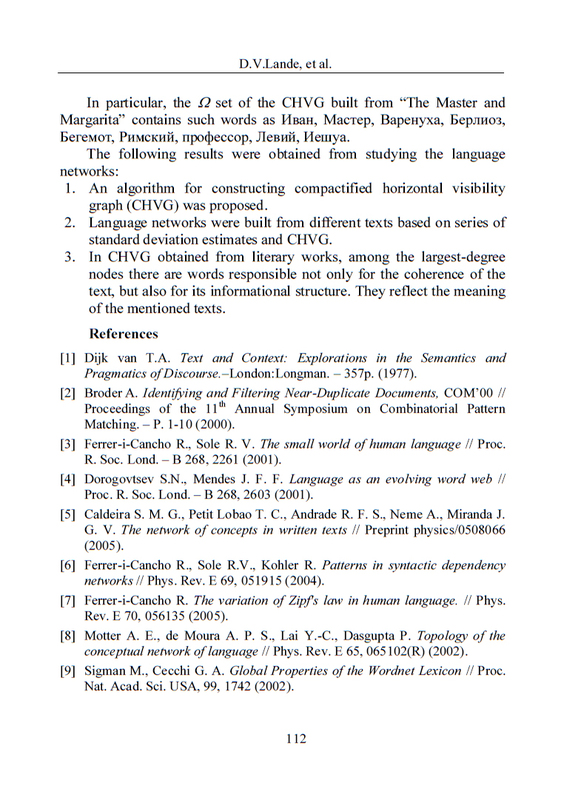 Such networks may also be used to identify unconventional text components, such as collocations, supra-phrasal units, as well as for finding similar fragments in different texts.